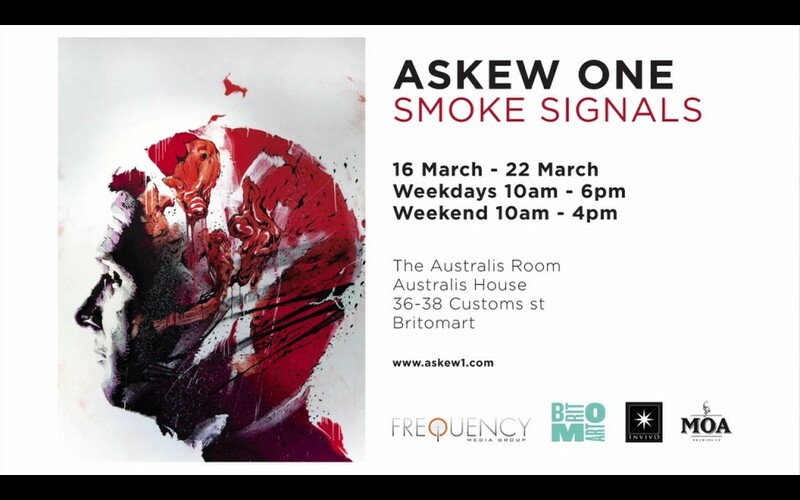 ASKEW ONE – SMOKE SIGNALS SHOW from Askew One on Vimeo. 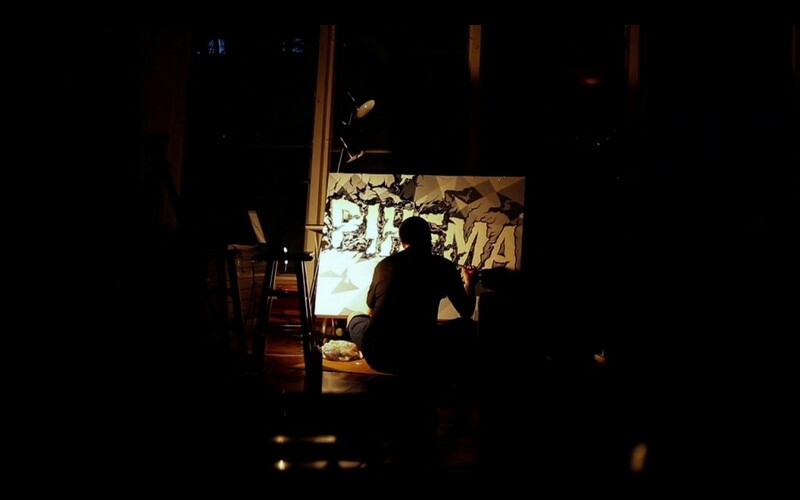 A must watch video from the talented Askew One. 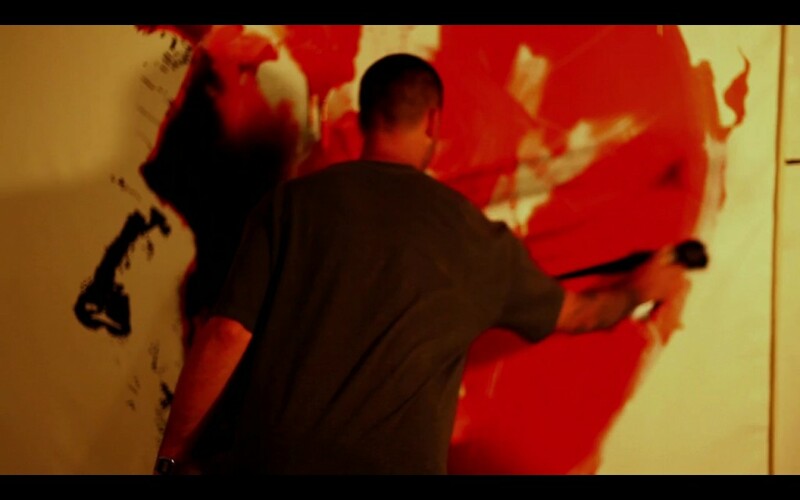 This video touches on Askew’s recent travels and transition towards an upcoming Solo Exhibition. We are excited to see what direction Askew will take in the his new work. We look forward to sharing some photos from the exhibit soon.